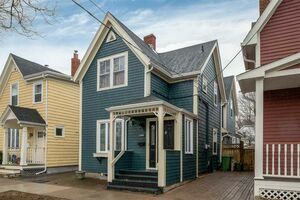 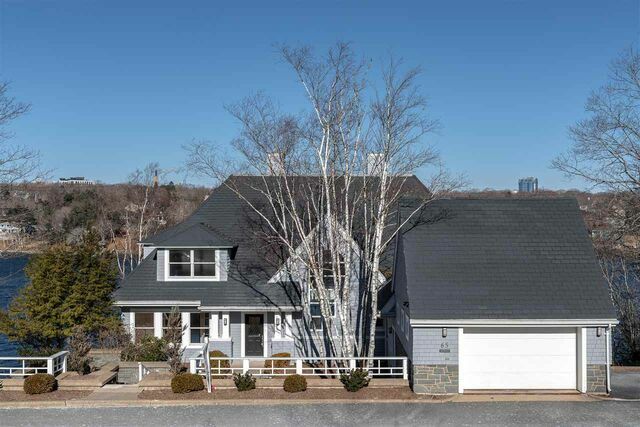 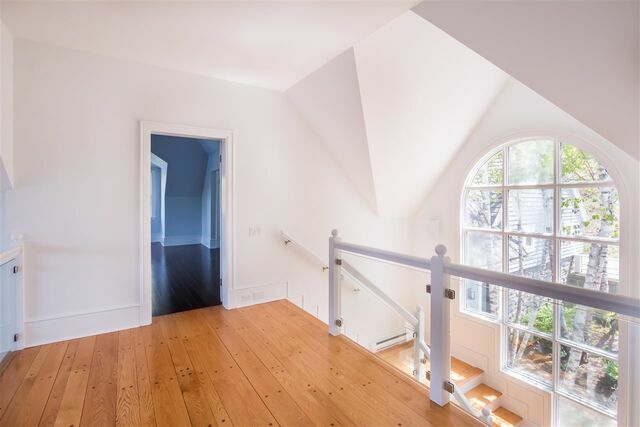 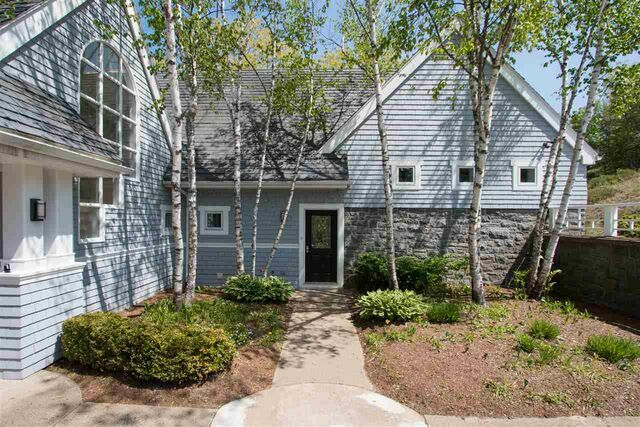 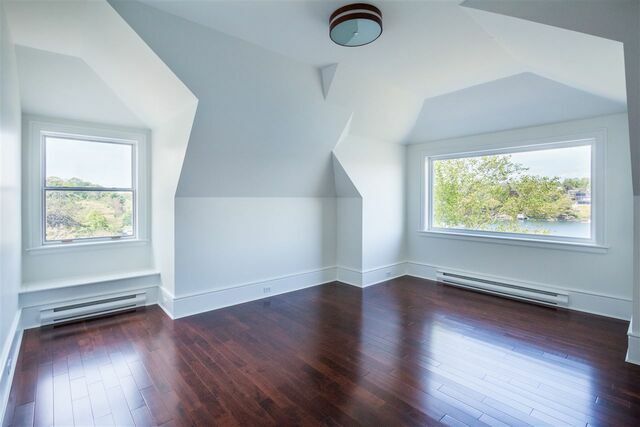 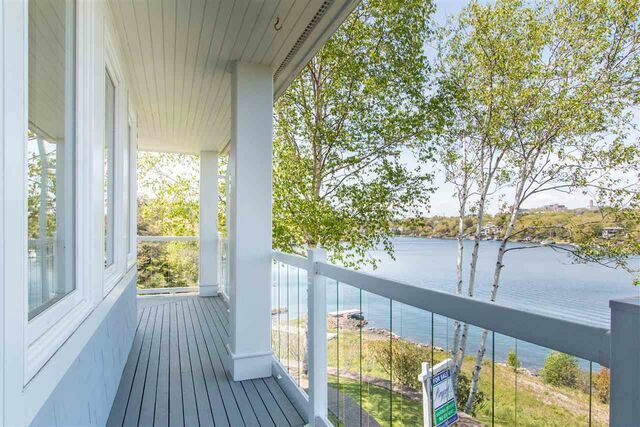 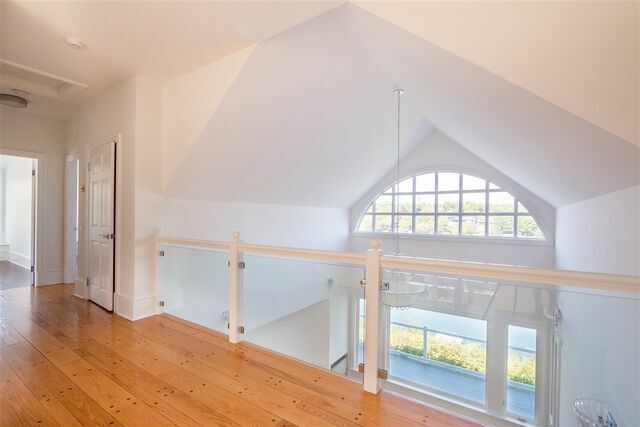 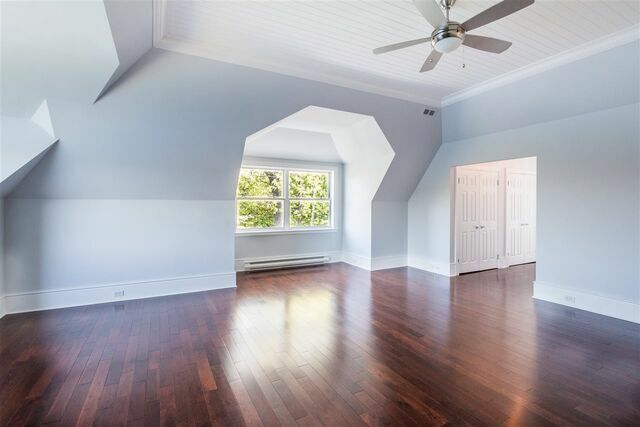 65 Boscobel Road, Halifax (MLS® 201603799 ) Halifax Real Estate - This outstanding home offers commanding views of The Northwest Arm & is one of THE best deals available on the Arm. 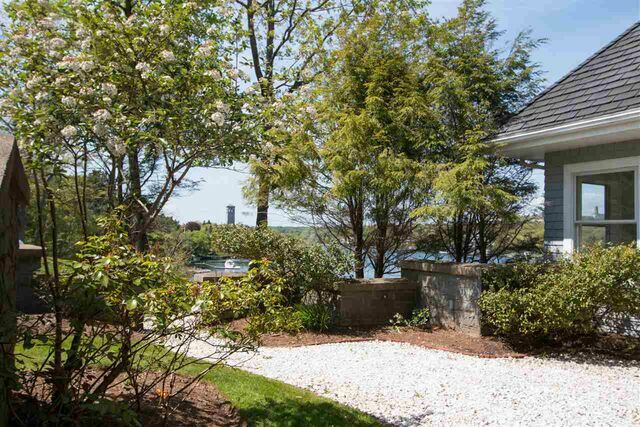 Neighboring Fleming Park (Dingle Tower), this home has a HUGE 1 acre lot with the potential for outstanding gardens. 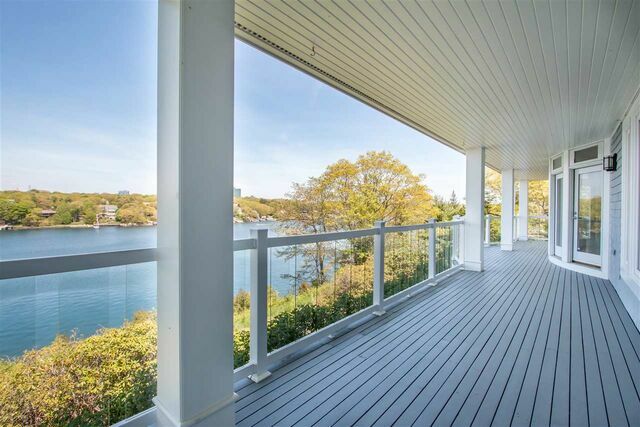 The house has an attractive wrap around deck & panoramic views from most rooms. 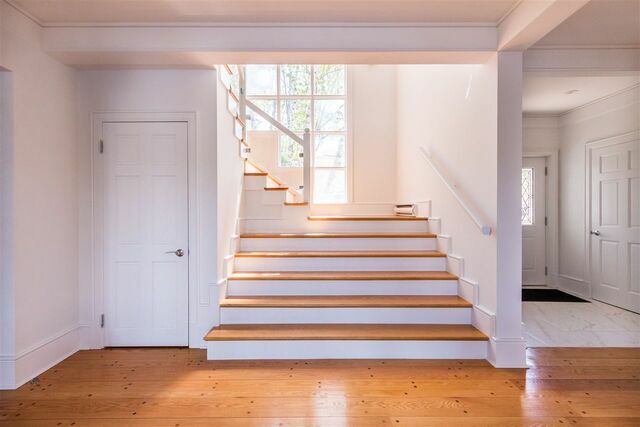 There have been many renovations completed, & the walk out lower level offers a flexible space & room grow! 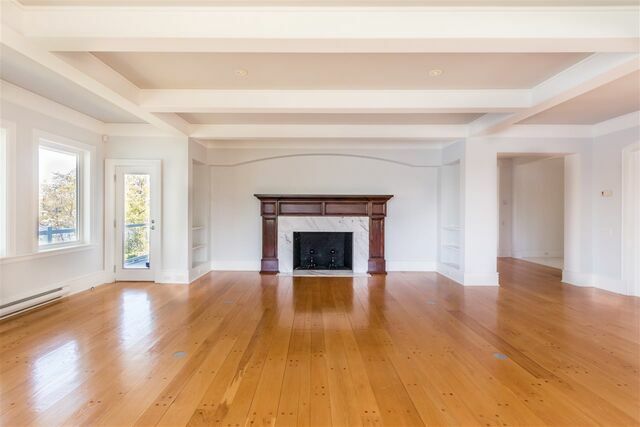 The first floor offers an atrium, formal dining room & living room with oversized fireplace, study, & family room all framed by the wraparound deck. 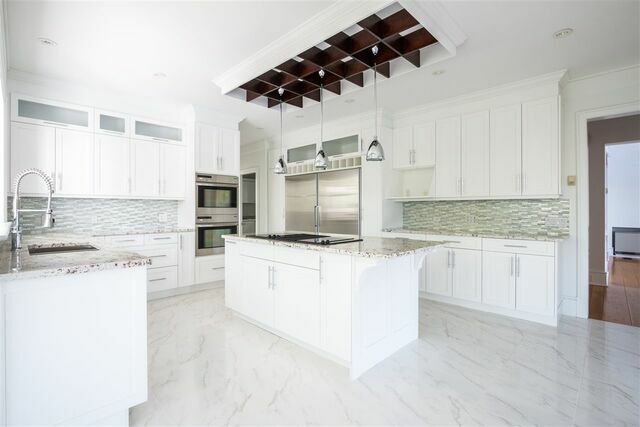 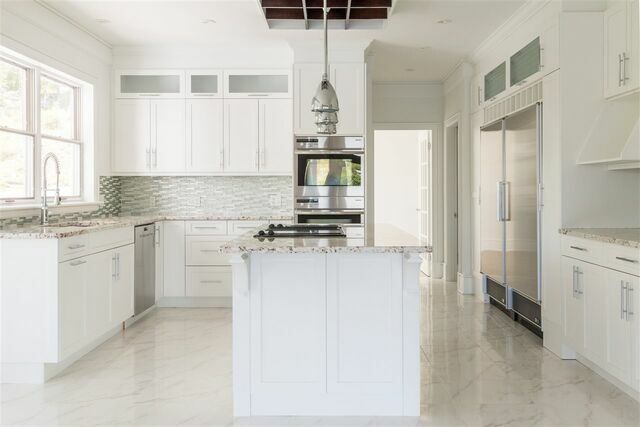 The sophisticated kitchen has been finished with marble flooring, granite counters, a contemporary backsplash & stainless steel appliances. 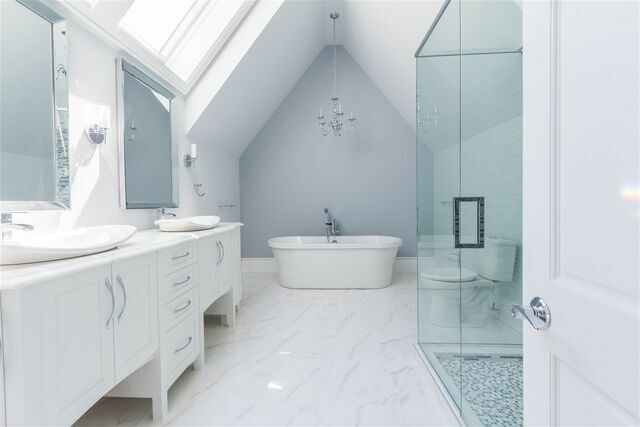 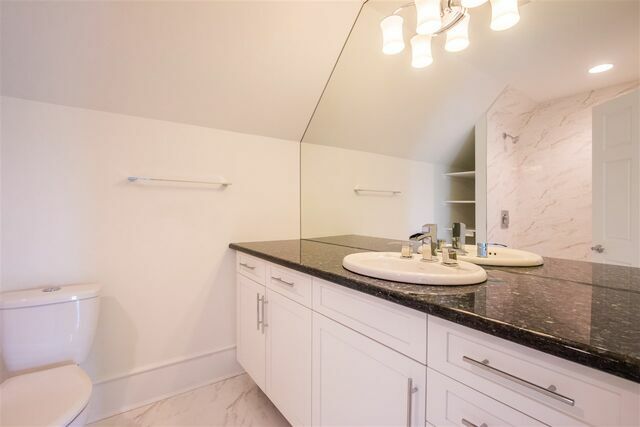 The luxury master retreat offers an expansive picture window & a spa-style ensuite which has been cleverly adjoined by wall-to-wall closet cabinetry. 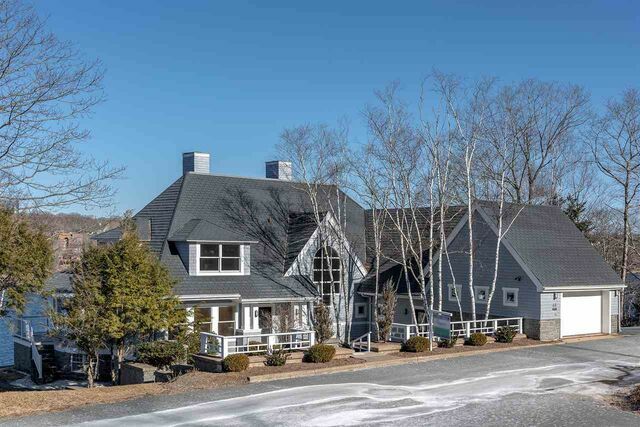 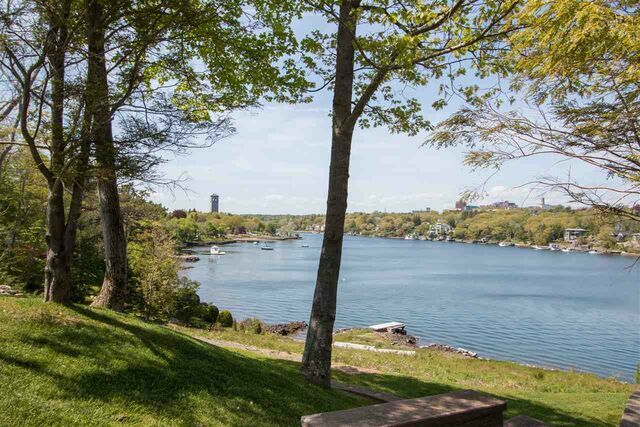 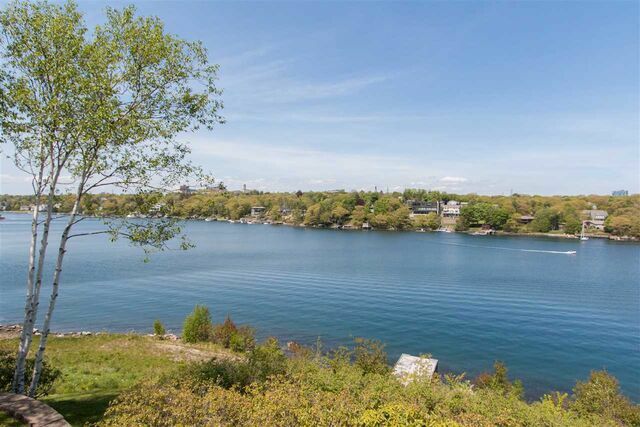 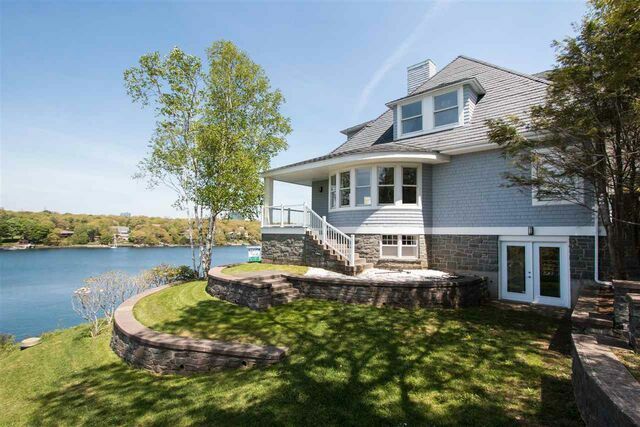 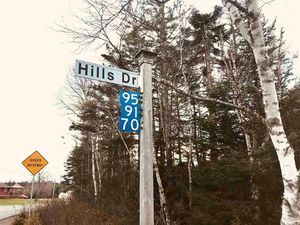 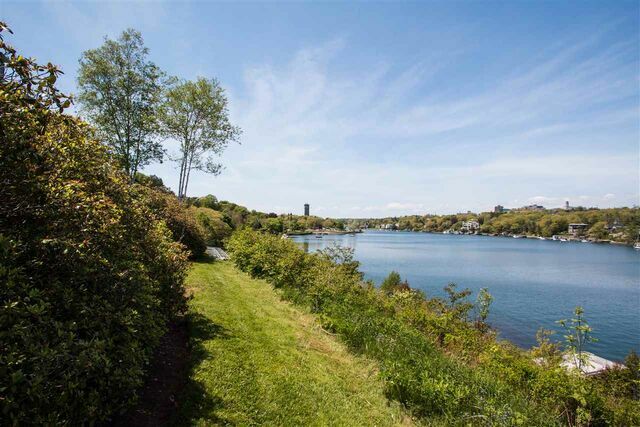 This prestigious estate is located on one of the largest lots on the Northwest Arm & has recently been connected to City water & sewer services. 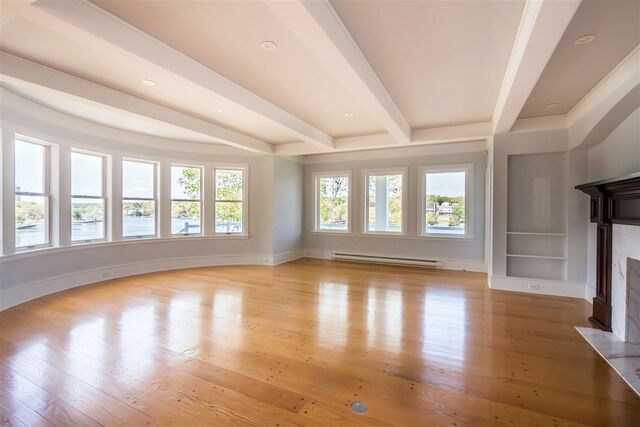 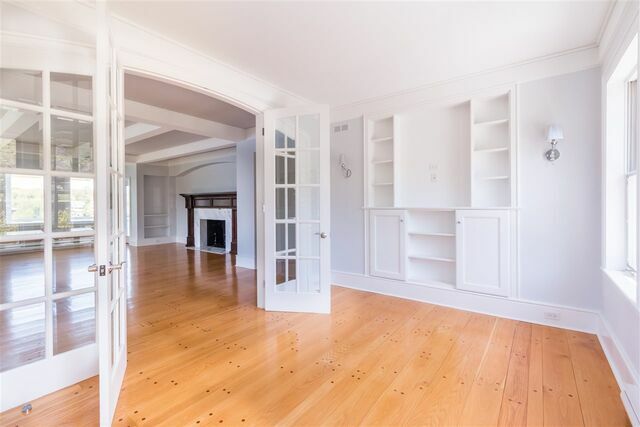 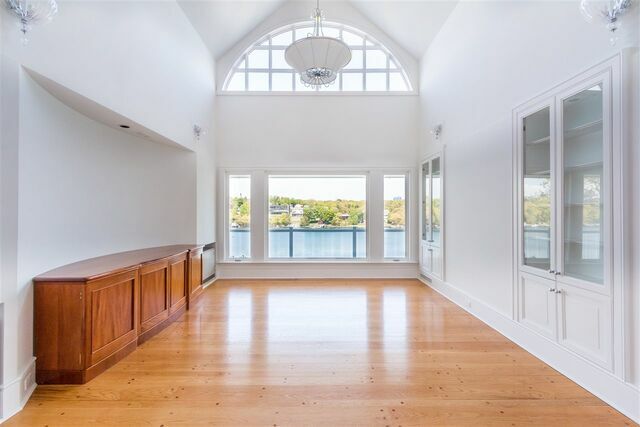 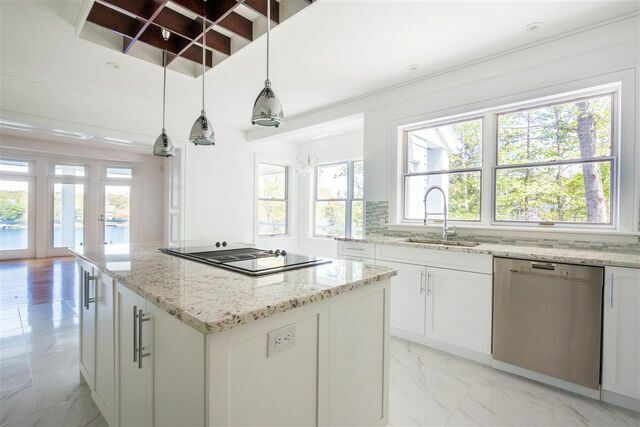 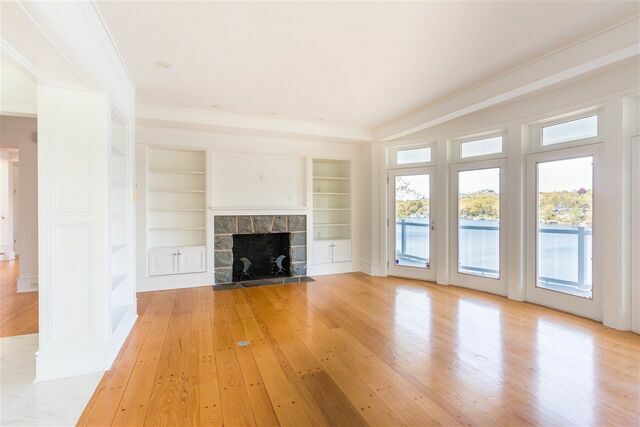 This gracious, stately and fully-renovated residence represents the epitome of exclusive waterfront living. 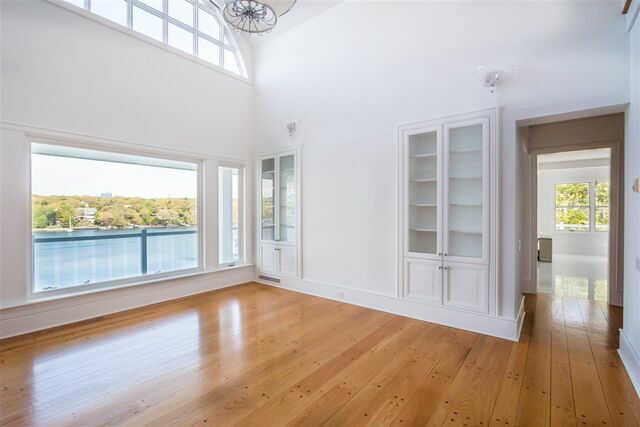 Wall to wall windows provides spectacular views of the stunning natural surroundings offering an ever-changing backdrop with sensational sunrises & sunsets. 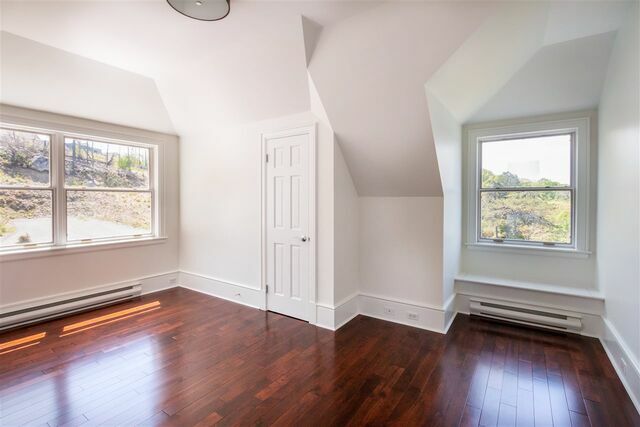 Call the listing agent to view.